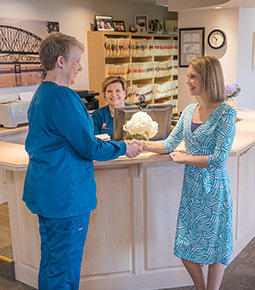 We are committed to providing dental care that is both high quality and affordable. Payment options include cash, checks, Visa, MasterCard, Discover, American Express, CareCredit and any major or participating insurance. We accept the credit cards pictured below. 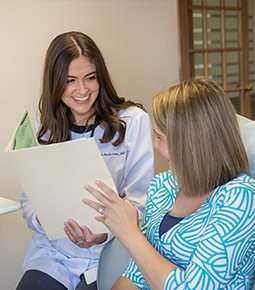 We understand that unexpected dental bills can strain finances. If this happens to you, don't hesitate to call us at . If you keep the line of communication open with us, we will be able work out an acceptable arrangement. We accept almost all insurances, but some popular ones are Aetna, Anthem Blue Cross Blue Shield, Delta Dental and Cigna. If you have dental insurance, please provide us with verification prior to any treatment being rendered. Once we have verified your coverage, we will inform you of your co-payment for each appointment.